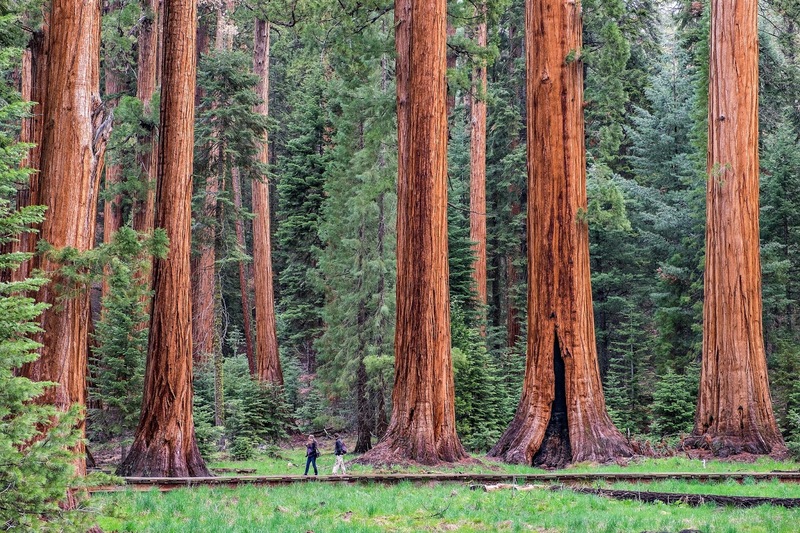 Our kiddos LOVED visiting the redwood trees of Santa Cruz, California. I wanted to do a Pre-K/Kindergarten learning plan that explored their love of the trees. We had a lot of fun! We drew out different lengths of trees and offered rulers and measuring tapes to use for measuring. Older kids can record the lengths of each to discuss (smallest to largest). You can draw tree stumps on paper or butcher paper and let the little ones count the rings, while explaining this is how people can date the age of large trees. We also found images on line of center cuts of large redwoods to review. We collected twigs and mixed brown and red paint to make redwood bark, then we used bristle sponges to paint leaves on our redwoods. The turned our great! We used image matching for our non-readers to match images of the vocabulary words, and spelling practice for our readers/writers. I love the creativity Sammy added to his worksheet! While not everyone has access to visit the Redwood forest, you can always visit a local forest or National Park, and even change this lesson plan to compliment the trees native to your area.